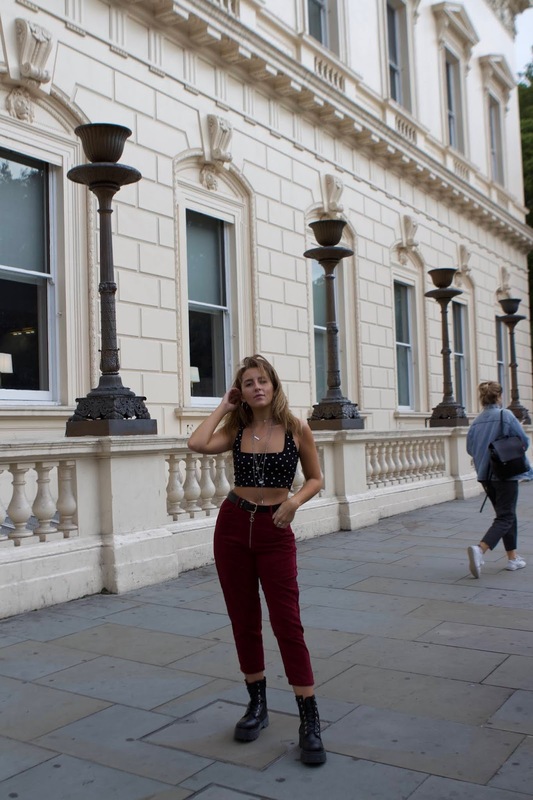 I'm obsessed with this fit from Boohoo that I wore in London during fashion week. 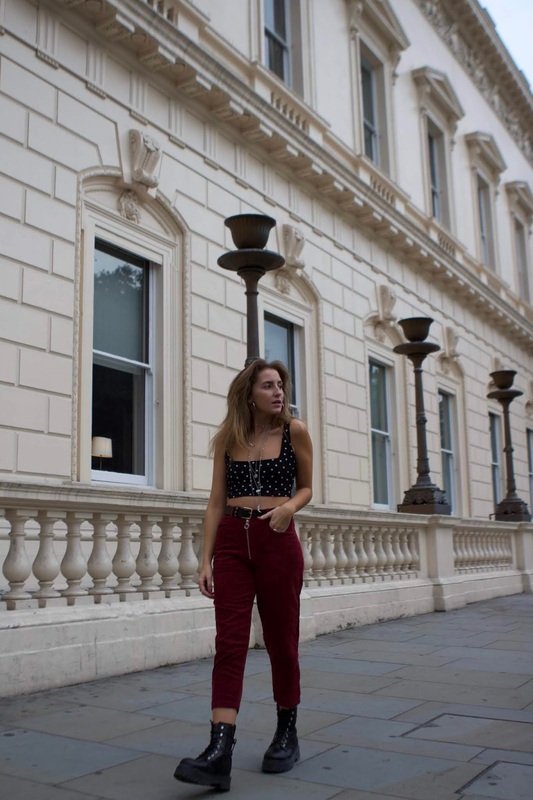 It was perfect for the weather at the time and these trousers are the perfect fit. Boohoo have a class section on site right now which is dedicate to all things student style! You can check it out here. One of the best parts of the Boohoo student hub is the meal deal section (geg I know) where you can choose 3 items such as a dress, a bag and shoes and you get it all for £30! You choose your starter main and dessert and you're left with a full on outfit. So if you're planning a night out or want a style update for going to uni everyday the student hub is the place to be.